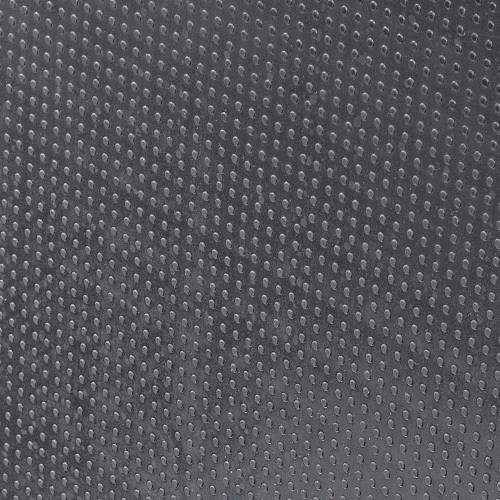 The flame-retardant rubber mat for use at grinding and welding workstations with the fire protection class Bfl-S1. 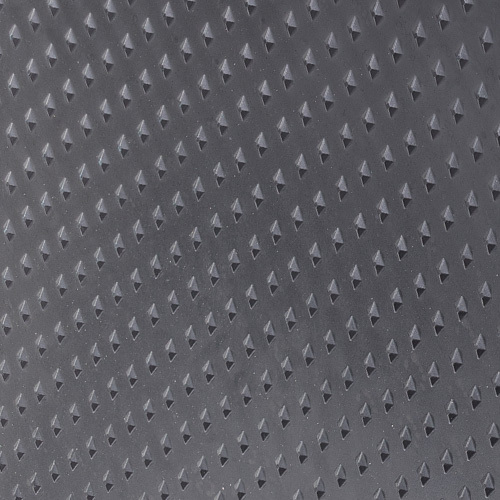 Thanks to its outstanding resistance to flying sparks, the robust ERGOLASTEC Fire ergonomic mat offers optimum safety for employees. The smart investment for many years of industrial use. Ja Ja Ideal for workplaces with walking, standing, and rotating movements. Ja Ja Ja The damping hemispheres on the underside activate blood circulation and, in combination with the surfaces, provide adequate pressure relief through intuitive compensation movements. 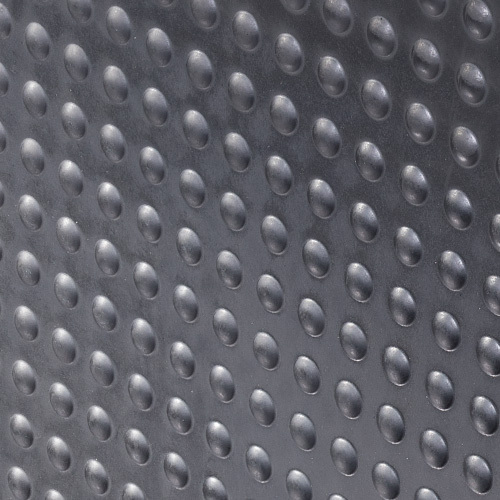 Ja The rubber mat is particularly suitable for use in anti-slip work areas. Ja Ideal for workplaces with a high risk of slipping. Ja Ja Ja Distinguished with the AGR seal of approval, the ergonomics mat promotes back health, can reduce sick leave, and increase employee productivity. Ja Ja Ja The tested rubber mat can be used at grinding and welding workstations. Ja Ja Ja The ERGOLASTEC Fire is flame-retardant in accordance with EN13501-1/floor covering test, and therefore also suitable for use in public buildings. 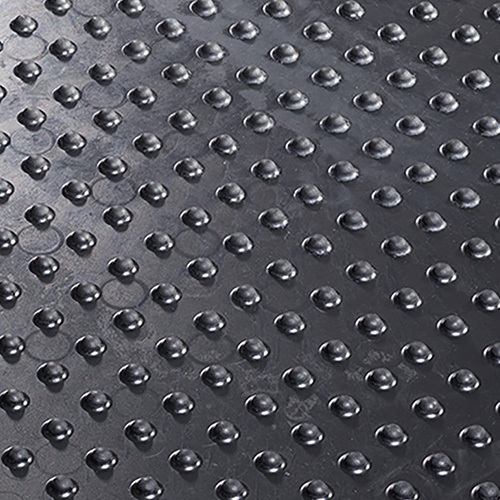 Ja Ja Ja The flame-retardant rubber mat is heat-resistant to flying sparks and welding beads for short periods pursuant to EN13051-1:2009. Ja Ja Ja The flame-retardant rubber mat has the fire protection class Bfl-S1.